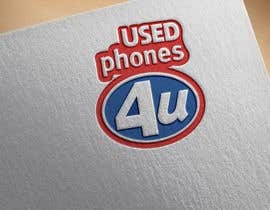 I am looking for someone to design my logo for my online used mobile phone store. 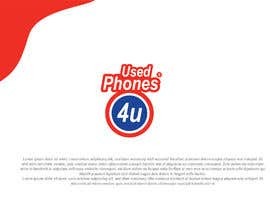 The name will be used phones 4 u. I want to logo to be similar to the old phones for you brand. 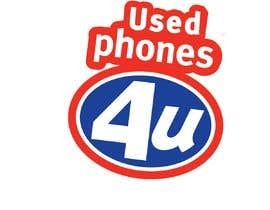 I have attached the phones 4 you logo for your reference, It needs to be similar enough for people to make the link without it being identical. 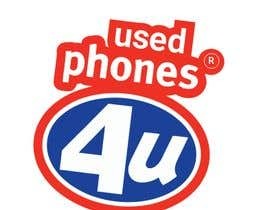 you also have to place the words used in the logo somewhere. 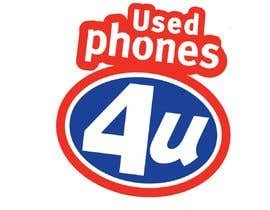 Please removed the R (registered trade mark logo from the logos and resubmit, please make the colours brighter and more modern. Malic R, tour concept is looking good, I just need to make sure you have not just added "used" to the logo file I sent you.......the design needs to be completely redrawn. 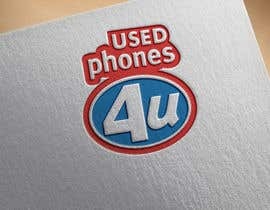 Also the design is identical to the logo I attached to the brief. You may want to slightly change something when redrawing it. Maybe a slight change of colour or something just to make it slightly different. 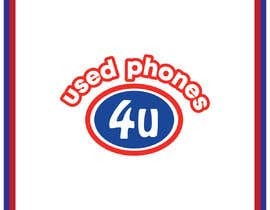 Do u need the same color in old logo? 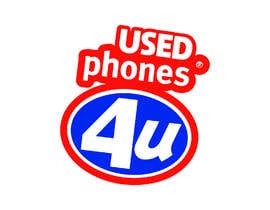 The words I need for the logo are : used phones 4 u. Please read my comments below for guidance on design etc and look at the file I attached for design idea. 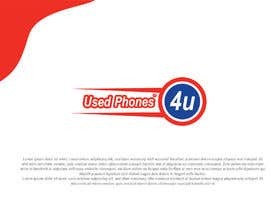 Mohamed, the logo should look more like the original phones 4 u logo, using the same colours and fonts and design idea but with the word " used " or "recycled "
Rezwanul, the logo you have provided is the logo in my attached file ? 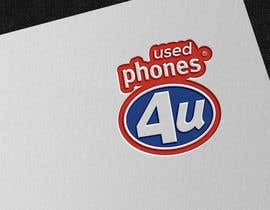 I need a logo like that but with the word used included or the word recycled. 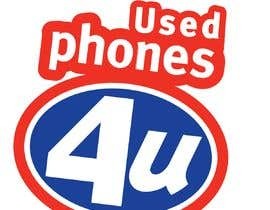 Hi, The logo should be Used Phones 4 U or Recycled Phones 4 U............I want the logo to look similar to the logo phones4u had when they were trading. Please see the attached file for further info.